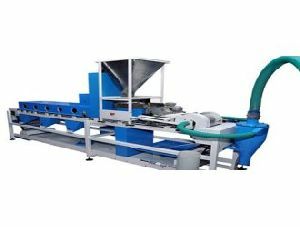 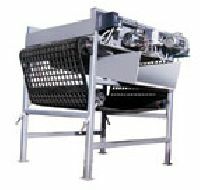 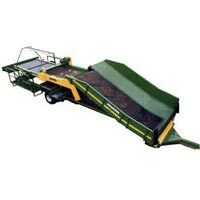 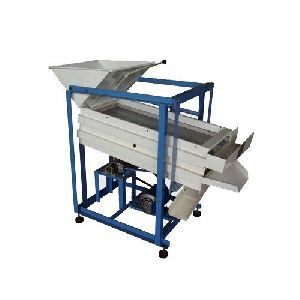 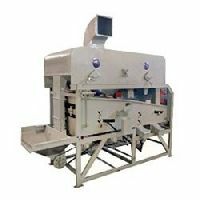 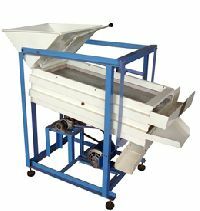 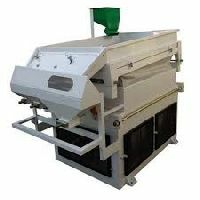 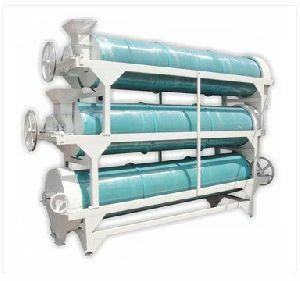 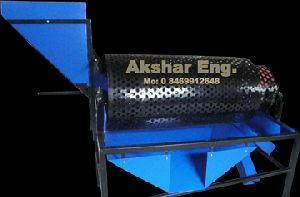 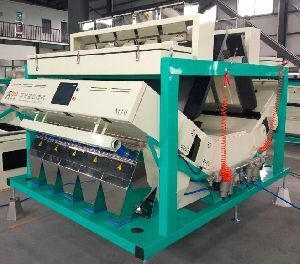 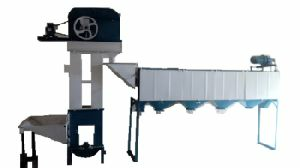 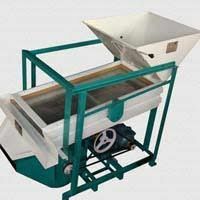 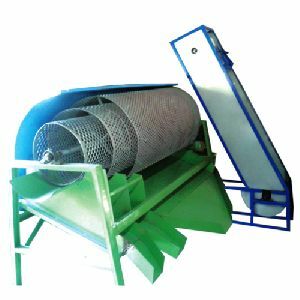 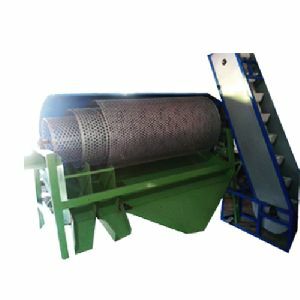 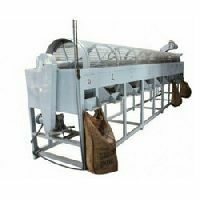 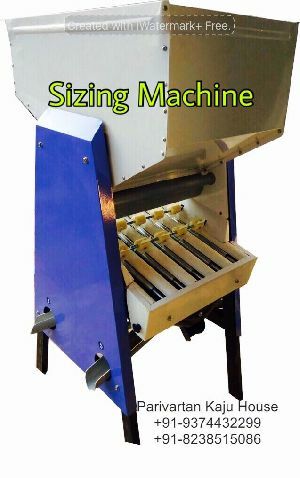 We are manufacturer and exporter of seed cleaning machines, grain cleaning machines, grading machines, microprocessor, pressure de-stoner, vacuum de-stoner, vibro grader, vibro cleaner and gravity separator machine.This seed cleaning machine is generate low noise and is easy to move. 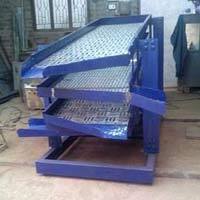 It is made from high quality metal and semi skilled employee can operate technical detail of machine and electrical parts. 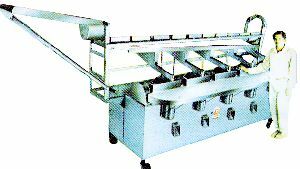 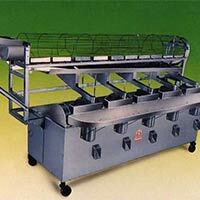 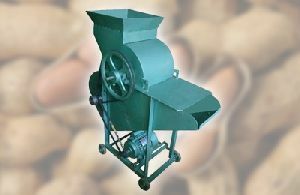 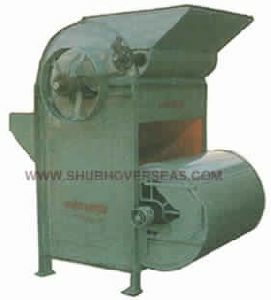 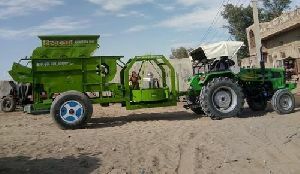 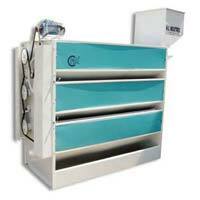 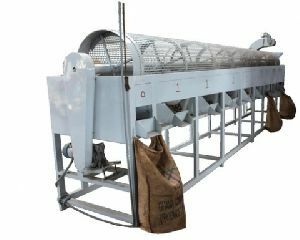 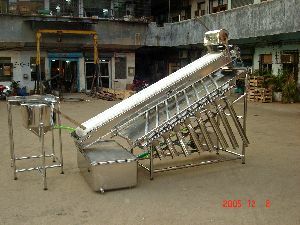 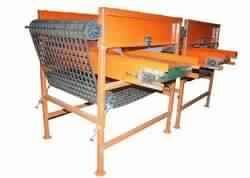 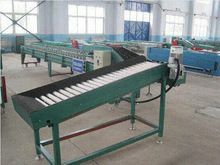 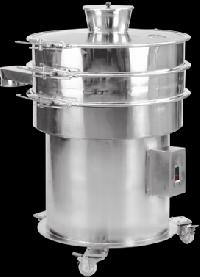 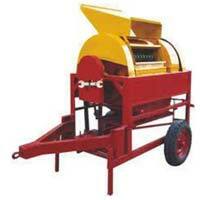 Capacity (Kilogram per Hour) : 500to700kg/h.